Frick Services, Inc. - Locations: Larwill. 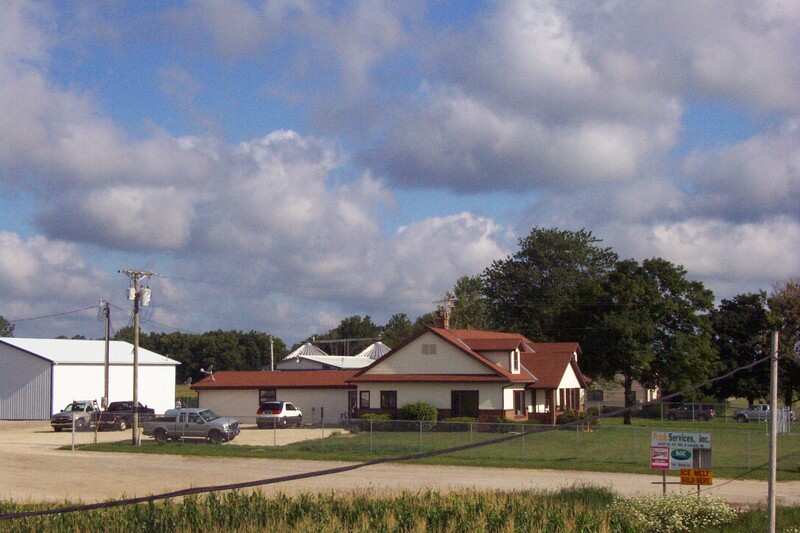 Frick Services, Inc. has been in the small town of Larwill for over 20 years. Frick’s is located a mile and a half north of the U.S. 30 and State Road 5 junction. Frick’s is a full service Ag retail location that works with local growers to provide all of their needs, from fertilizer to seed to crop insurance. Frick’s has the ability to provide growers with a wide range of dry fertilizer application with the use of variable rate technology (VRT) or straight rate. Products offered include dry and liquid fertilizers, Crop Protection chemicals and seed. The Larwill location is an authorized seed dealer for Mycogen Seed and NK Seed . We provide seed and fertilizer for the lawn care industry as well. The Pro Tech Partners staff at Larwill serves growers in Northeast Indiana. ProTech Partners offers an advanced knowledge of soil fertility, with prescription maps for seed, fertilizer N-P-K and Ag Lime. 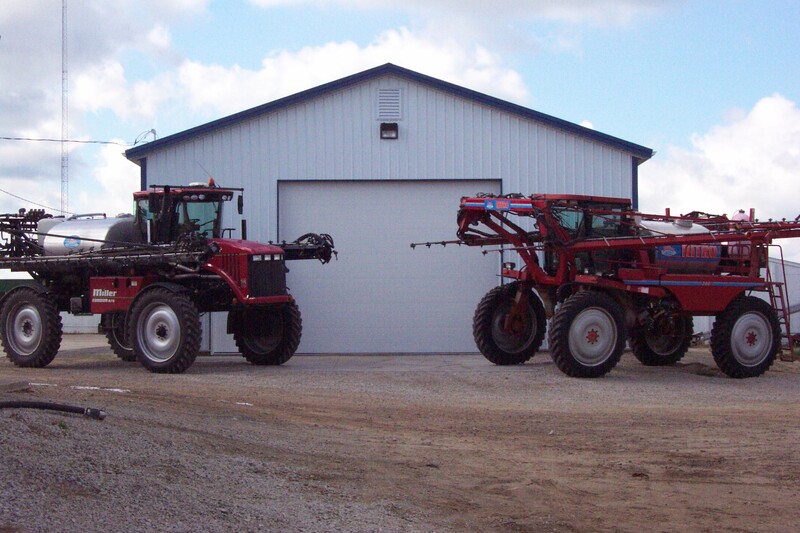 Pro-Tech also offers services in calibration for your planter, and yield monitor. Pro-Tech offers support in evaluating your yield maps and making recommendations to increase profitability on your farm. Frick’s is also a current supplier for Ag-Leader Technology and software products. . 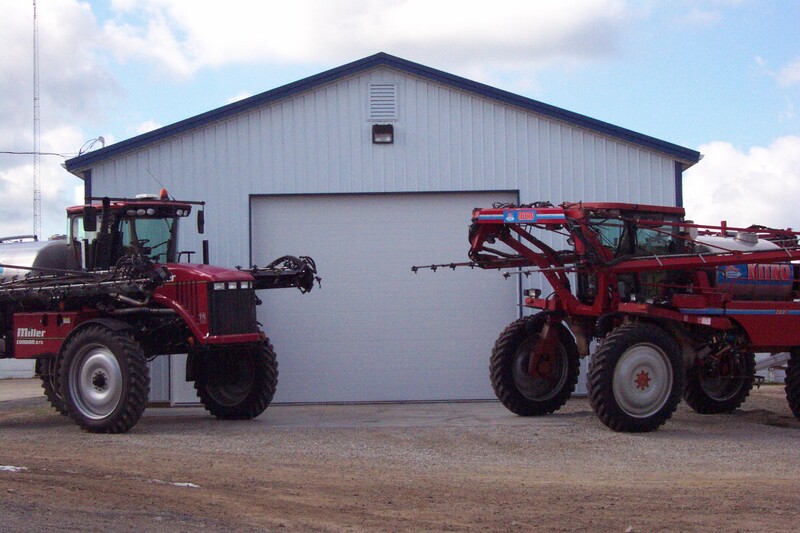 The Larwill location has a fully experienced staff to help you with all of your Ag needs.